WrenchMonkees is a custom bike shop located in Denmark. 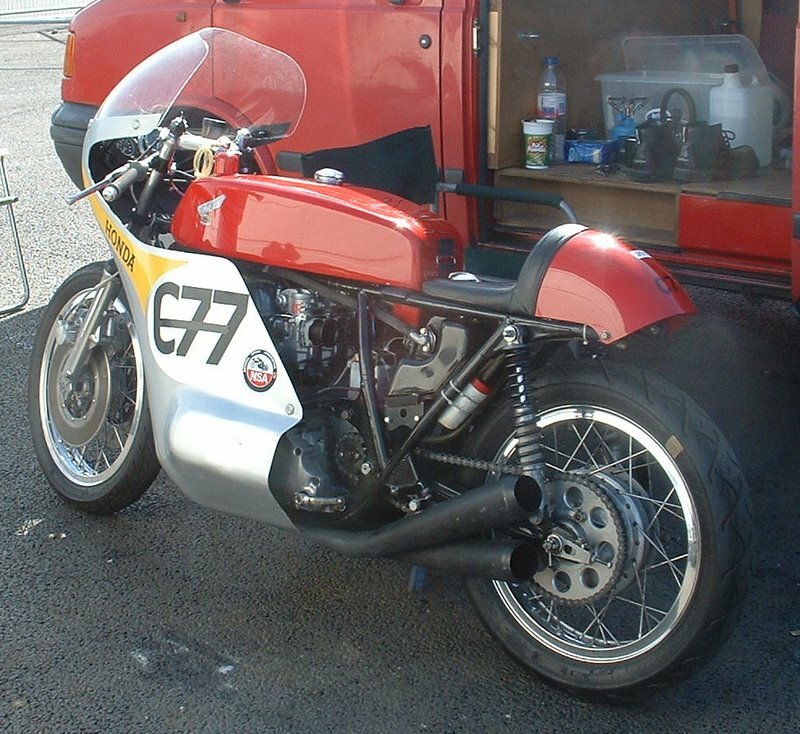 A Japanese article on the 1976 Bimota/Honda prototype which mounted a CB750 engine in a Bimota-designed frame. 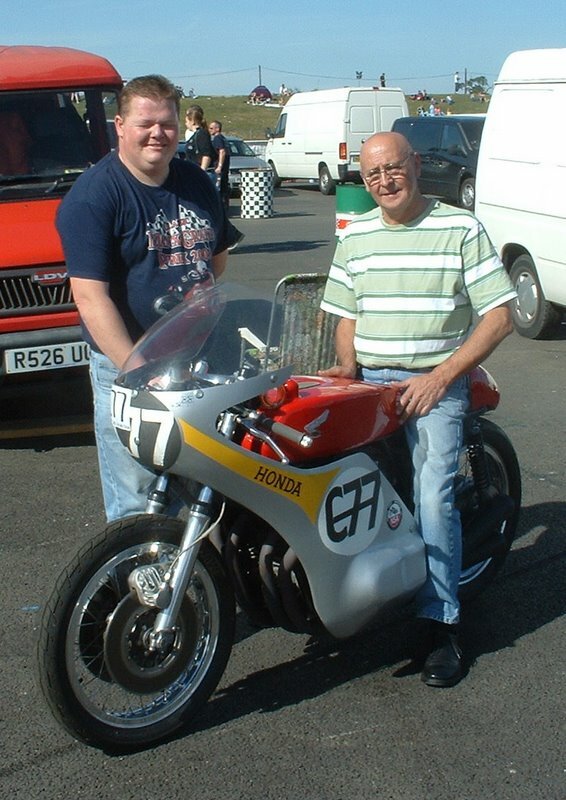 Picture shows Eamon Maloney (UKCB750CAFERACERS) pondering the engineering while Jim Shea holds his orange drink! 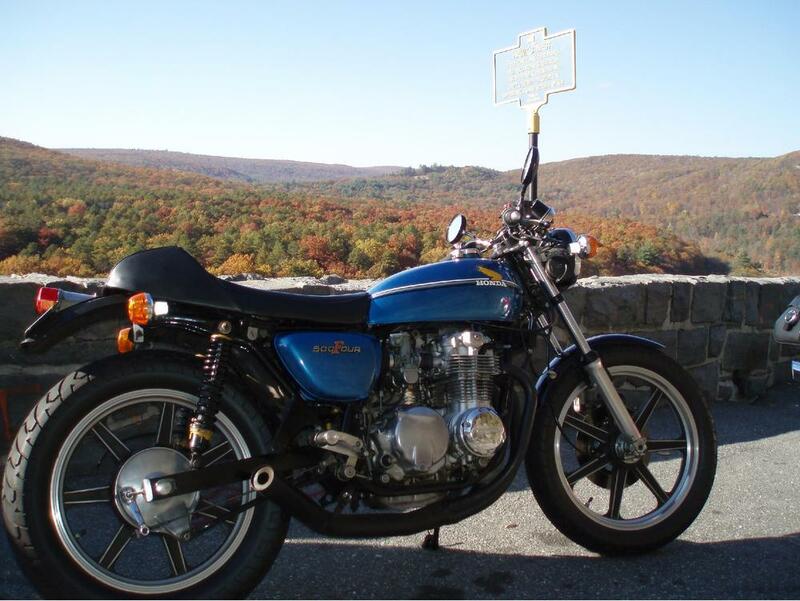 A gallery of cafe bikes owned by SOHC/4 members. 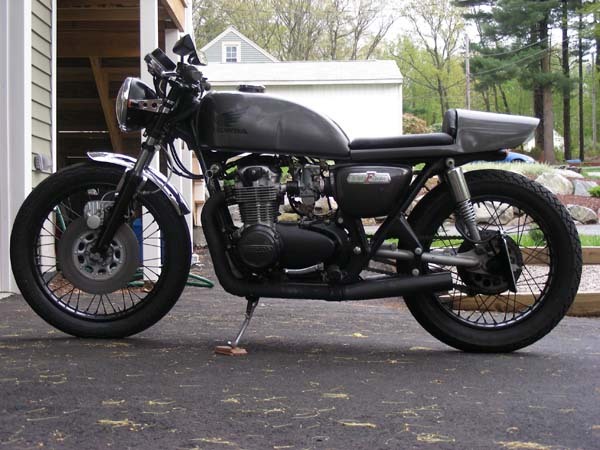 A 1979 Rickman nickel plated frame with a CB750 F2 engine.